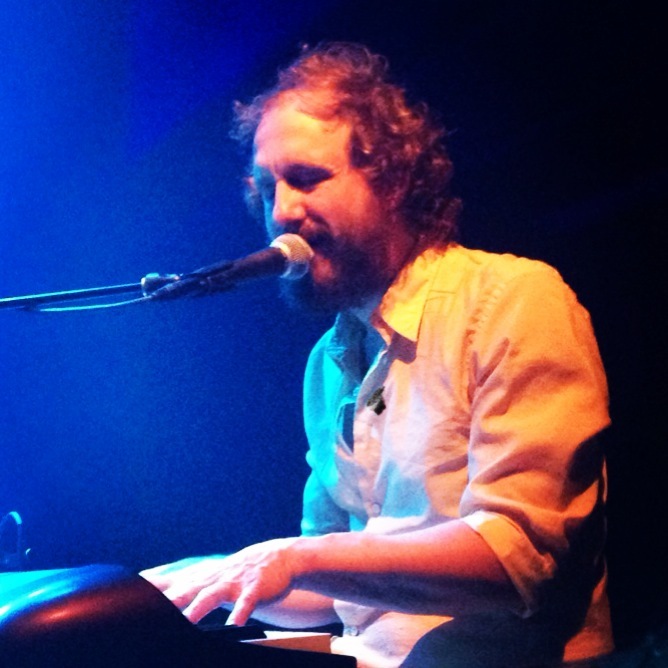 I’ve been meaning to write this post since Phosphorescent played at the 9:30 Club last month. 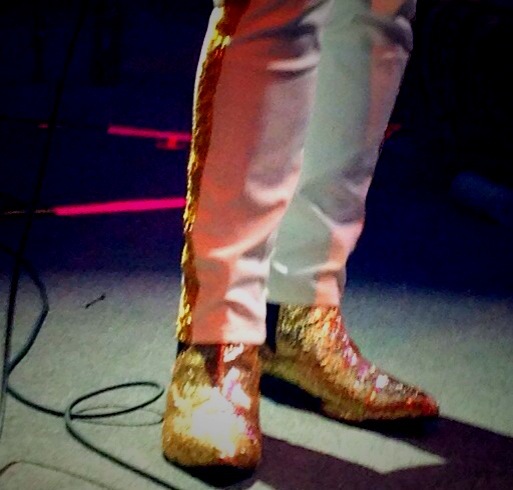 But I kept getting stuck — it’s difficult to capture the shimmering beauty of this song (or, for that matter, the sheer awesomeness of glittery gold cowboy boots). Performing at the 9:30 Club. Then this NPR Music post reminded me: Analysis will never trump feeling. So, let’s talk about how this song makes us feel. A phosphorescent material absorbs energy and slowly re-emits it in the form of light. The band is aptly named, as “Song for Zula” produces a lingering glow. Houck’s delivery is plaintive but measured, and scintillating upward shifts in the melody are anchored by the bass and drum rhythm. The overall effect is a muted radiance, like sunlight filtering through the interstices of trees. The first 30 seconds alone are mesmerizing. Violins and synth start gently and slowly crescendo. The drum-machine reverb enters, topped by conga drums and a more assertive swirl of strings. You will not see me fall, nor see me struggle to stand / To be acknowledged by some touch from his gnarled hands / You see the cage, it called. I said, “Come on in.” / I will not open myself this way again. 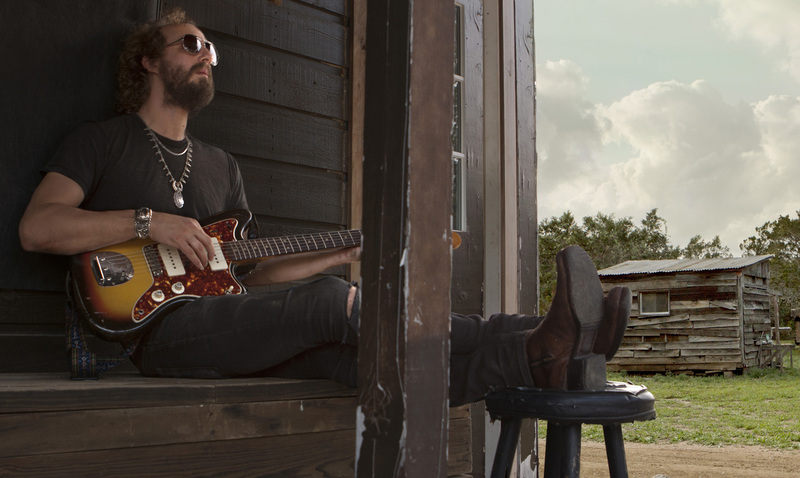 At first listen, this might not be the song you’d play for your sweetheart this Valentine’s Day. But then again, as Milan Kundera said in The Unbearable Lightness of Being, “The heavier the burden, the closer our lives come to the earth, the more real and truthful they become.” If the beauty of love is most apparent in the willingness to embrace the dark as well as the light, then “Song for Zula” is a hypnotic homage to the elusive thing. 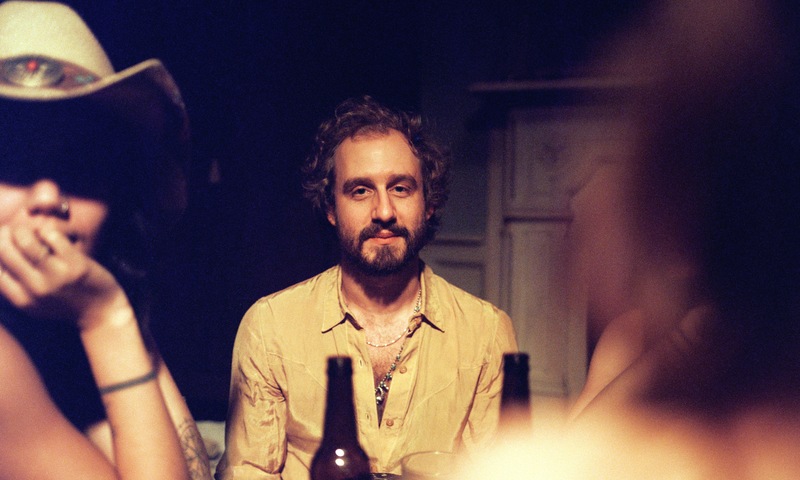 You can purchase Phosphorescent’s latest album, Muchacho, here.